Sure, the hero’s important, but a film is really only as good as its bad guy. Join <a href='http://www.watchmojo.com'>WatchMojo.com</a> as we discuss why Rami Malek is meant to be a Bond villain. 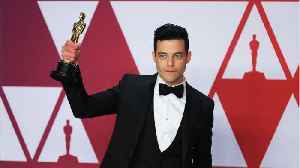 Oscar winning actor Rami Malek is set to sign as the lead villain in the latest James Bond movie. Report by Blairm. 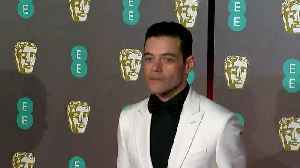 Like us on Facebook at http://www.facebook.com/itn and follow us on Twitter at..
Rami Malek Reportedly in Final Negotiations to Be 'Bond 25' Villain Malek previously stated that playing a 'Bond' villain would be a dream role. 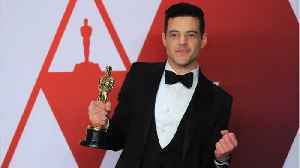 But the actor reportedly had scheduling..
Rami Malek is reportedly in talks with James Bond producers are to star in Daniel Craig’s finally 007 film, and he’s apparently wanted for the villain role. 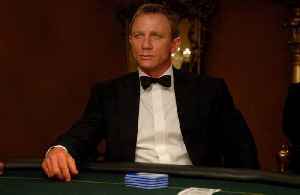 Malek As A Bond Villain? 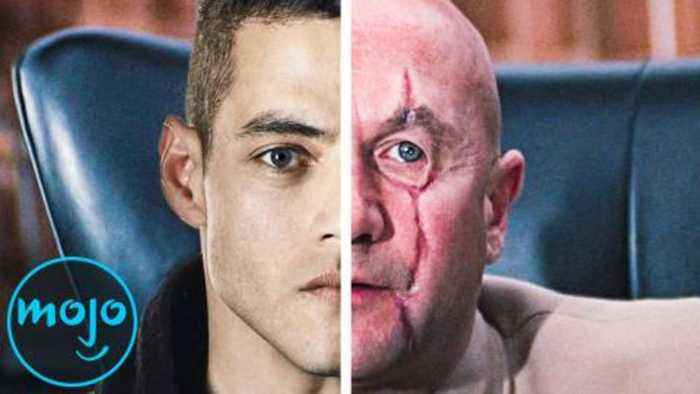 According to Gizmodo.com, Rami Malek is allegedly in final negotiations to join the cast of the next Bond movie, as the main villain of the film.